Dr. Randy, Dr. Sarah and our dental team would like to take this opportunity to welcome you to our practice. Congratulations on making an excellent choice with your dental health care, we are delighted to be of service. We are proud of our knowledgeable and well-trained dental team and you will find us dedicated to you and your oral health. I am a graduate from the University of Michigan at Ann Arbor in 1984. 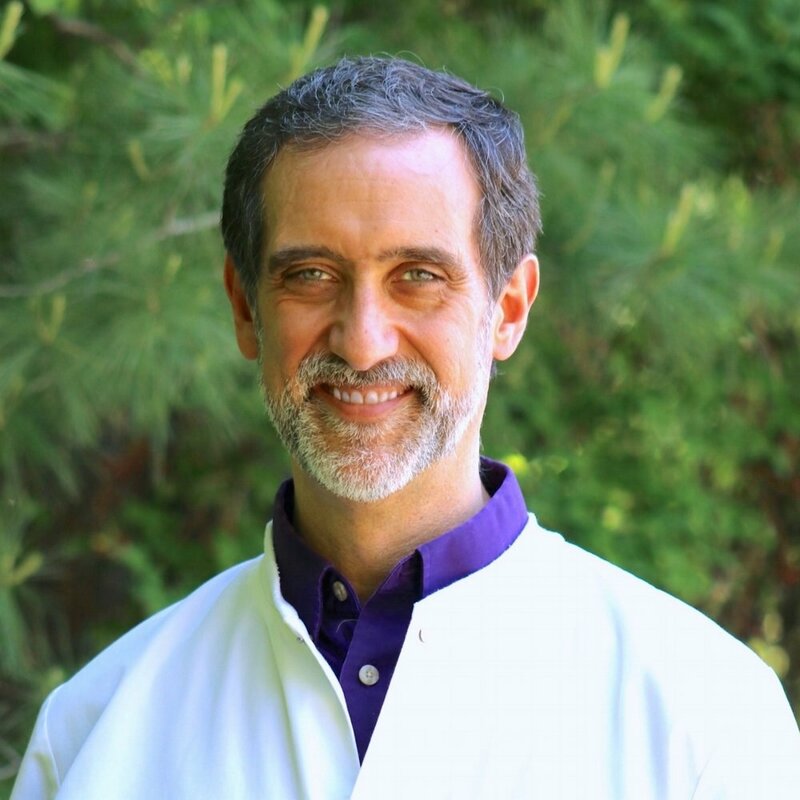 I am a fellow of the Pierre Fauchard Academy as well as a member of the American Dental Association, the Maine Dental Association, the Seacoast Esthetic Dental Association and the Midcoast Dental Society. Outside of work, I enjoy listening to music, playing my guitar, skiing and riding my motorcycle. Our mission is to offer you the finest dental care, and provide exceptional, prompt customer service. We will work together to improve your oral health and cosmetic appearance, confidence, and quality of life. We rely on proven diagnostic technology, effective treatment protocols, and high-quality dental materials that will allow you to enjoy safe, long-lasting, and incredibly comfortable dental care. We build relationships based on honesty, trust, and comfort; with emphasis placed on listening and education so you are empowered to make knowledgeable decisions concerning your oral health and treatment options. I received a B.A. from the University of Virginia 2003 and graduated from the University of Maryland Dental School in 2010. I am a member of the MidCoast Dental Society, the Maine Dental Association, and the American Dental Association. I was born and raised in the Washington D.C. area, and moved to Maine in early 2017. My husband Mike is a federal lobbyist and budget expert in the aerospace arena. We have three young children, Ryan, Jack and Emma. Outside of work, I love camping, running, skiing, golfing, playing tennis (I was a state doubles champion in high school! ), horseback riding and playing at the beach.